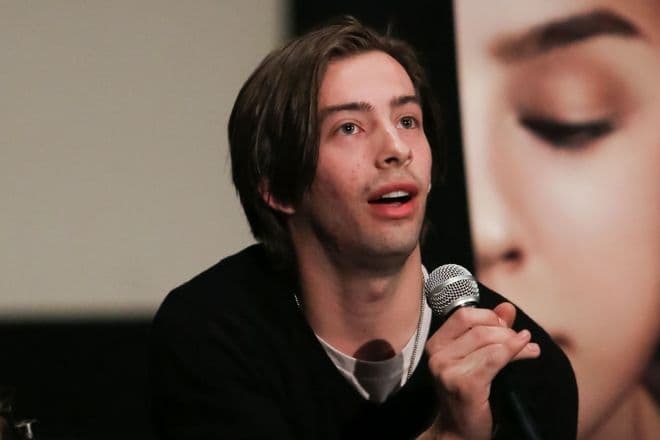 Jimmy Bennett is an outstanding representative of the generation of Hollywood young rising stars, who actively filmed in the 2000s. 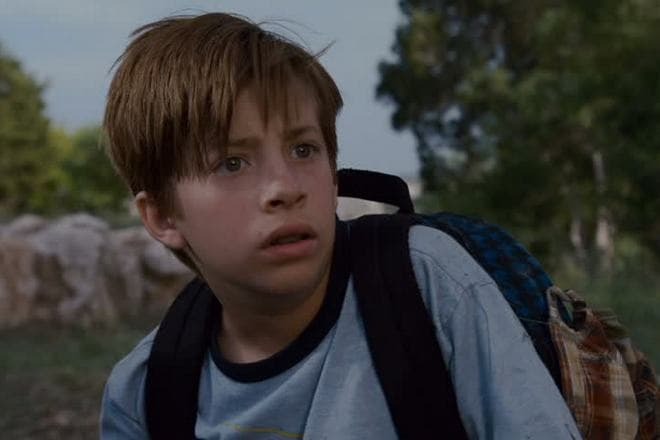 At the age of 10-12, he became the star of the films The Amityville Horror, Evan Almighty, Hostage, and others. Nowadays, the young man continues his career in Hollywood, but Bennett has already become an adult actor. He also develops a music career. In 2018 Bennett accused Italian actress Asia Argento of sexual harassment and demanded a substantial amount of money for moral damages. Jimmy (his full name is James Michael Bennett) was born on February 9, 1996, in the city of Seal Beach, California, USA. "When you live next to the main dream factory, you only dream to become an actor," Jimmy explained his passion for cinema and television. From early childhood, the boy glued himself to the screen, and at the age of 6 began to ask his parents to show him the magic world of TV. The mother started to take her son to numerous auditions for kids. The charming blue-eyed boy did not go unnoticed thanks to his talent. As a result, Jimmy had earned the first money before he went to school because he started filming at the age of six. The first acting experience was crowd scenes and commercials (over 30 videos). Then he began to play significant roles in children's television series Strong Medicine (2002), The Guardian (2002), Judging Amy (2003) and others. Jimmy began his acting career at the age of seven. In Steve Carr's famous comedy Daddy Day Care (2003), the boy played a fidget, Flash/Tony, one of the pupils in the daycare center, opened up by the unemployed fathers, Charlie (Eddie Murphy) and Phil (Jeff Garlin). In 2004, he played bit parts in the films and TV series Anchorman: The Legend of Ron Burgundy, CSI: Crime Scene Investigation, Everwood. Jimmy also liked to voice animated characters. He voiced cartoon characters in The Polar Express, Winnie the Pooh: Springtime with Roo, I Want a Dog for Christmas, Charlie Brown. 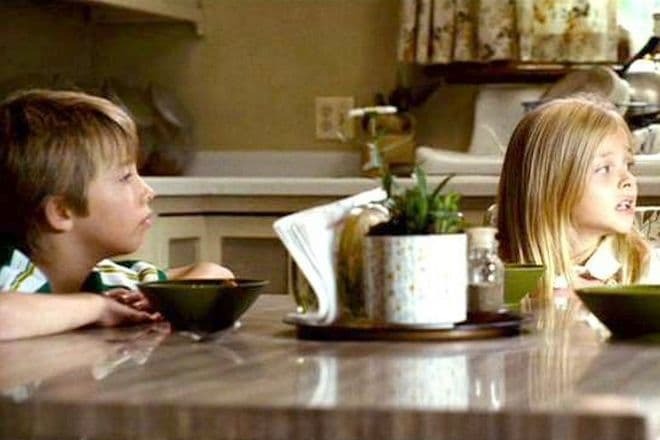 2004 showed viewers the profound dramatic talent of young Bennett. He played a leading role in the drama The Heart Is Deceitful Above All Things, filmed by an Italian actress and director, Asia Argento. The 8-year-old actor brilliantly portrayed unfortunate Jeremiah, whose mother was a prostitute and earned a living right before the child’s eyes, dragging him around motels, strip clubs, truck stops, etc. Argento played the boy’s mother, Sarah. 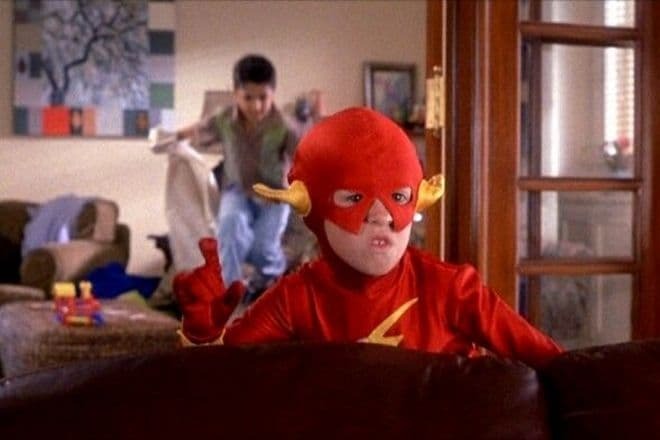 Both viewers and professionals highly appreciated Jimmy’s acting, and later the young actor was offered more significant roles. In 2005, he played a son of Mafia member, Tommy Smith, in the action film Hostage. His partners on the set were such masters as Bruce Willis, Ben Foster, Kevin Pollak. The same year Bennett played in the horror film The Amityville Horror. This time the boy got the leading role of one of three children in the Lutz family, who moved to a new house full of spiritual powers. One more young star was Chloë Moretz, who played Jimmy’s on-screen sister. The thriller grossed over $ 100 million, after such a stunning success, the actors became incredibly famous. By the time, Bennett was accustomed to playing with recognized Hollywood stars. In 2006, he portrayed the son of Harrison Ford’s hero in the action movie Firewall and played in the disaster film Poseidon. In 2007, he appeared in the comedy Evan Almighty, where Morgan Freeman and Steve Carell starred. In 2009, several films with Bennett were released. Two of them are especially significant to the man because he got the first leading roles. It was the drama Alabama Moon and Robert Rodriguez’s fantasy comedy Shorts. In 2010, the filmography of the actor included one more title role in the thriller Bones. After this success, the teenager was nominated for the Young Artist Awards seven times from 2004 to 2010. He also won it twice for the animated film The Polar Express (2004) and the comedy Shorts (2009). In 2010-2011, Jimmy portrayed a teen character for the last time, playing a young genius in the series No Ordinary Family. Since 2014, the actor has been shooting in American television projects. Jimmy's fans are always interested in whether he has a girlfriend. However, there is no accurate information about the actor’s personal life. In 2011, the photos of Jimmy Bennett with American actress and singer Bella Thorne appeared on the Internet. The young couple appeared on the red carpet together and also cuddling at youth parties. Nowadays the Bennett family, including his father, mother, Jimmy, and sister Amanda, live in Huntington Beach. The parents run their restaurant, where Jimmy plays the guitar in his spare time. In addition to the cinematography, the young man is fond of rock music. He posts his music on the official YouTube channel. The actor's fortune is estimated at $ 3 million. 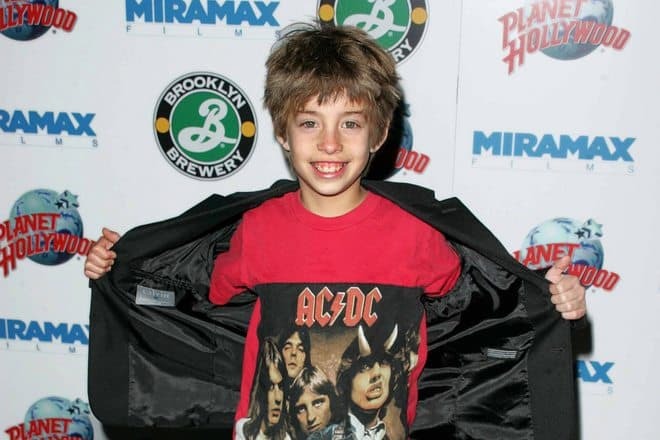 So Jimmy Bennett is no longer a child, but an attractive blue-eyed brown-haired man of average height (170 cm). Moreover, he is one of the eligible Hollywood bachelors. Since August 2018, Bennett has been involved in the Hollywood scandal. 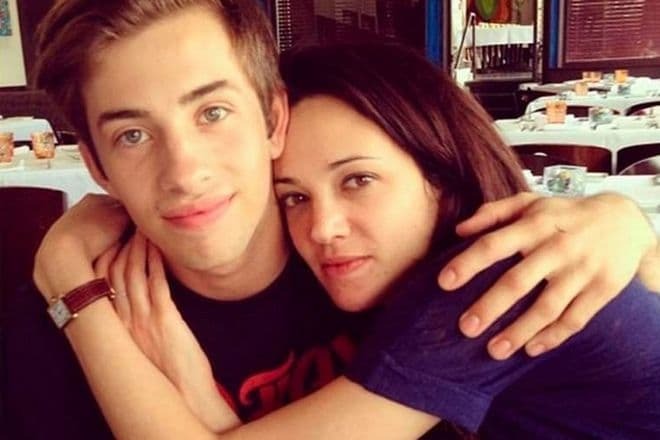 Furthermore, the actor has become its initiator, making a public statement (including on Instagram) that Asia Argento, who played with him in the drama The Heart Is Deceitful Above All Things, seduced him in the hotel room. According to the victim of violence, it happened in 2013, when he was 17 years old; thus, he was still underage. Bennett showed the photo of Asia and Jimmy lying on a bed and demanded compensation of $ 3,5 million. A few months later, journalists found out that the actress paid the man $ 380,000. The heroine of the scandal denied Bennett’s seduction and explained the money as hush payment. She said that Jimmy allegedly blackmailed Argento, and her deceased lover, Anthony Bourdain, paid a large sum to avoid a scandal. "She has kept a photo of naked Jimmy Bennett, who was only 12 years old at that time," Grazia has reported.